Our lab consists of various professional staff, graduate students, and undergraduate students. 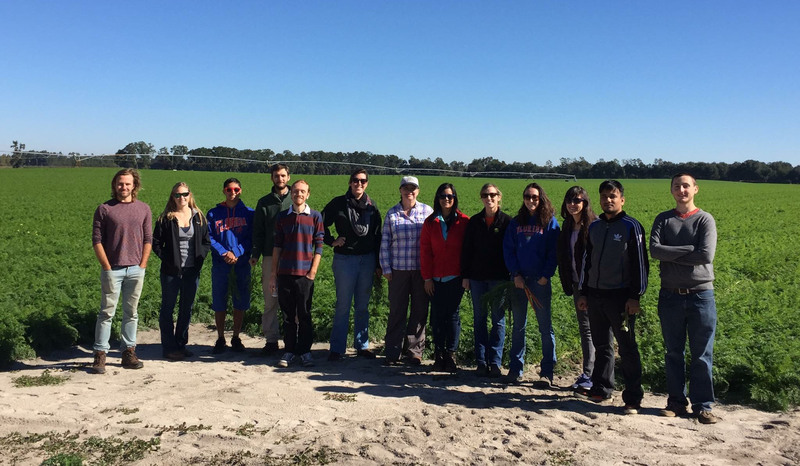 Staff and students of the lab participate in extramurally, grant-funded projects with Florida and out-of-state collaborators. Visit our “Partners & Projects” section for more information.